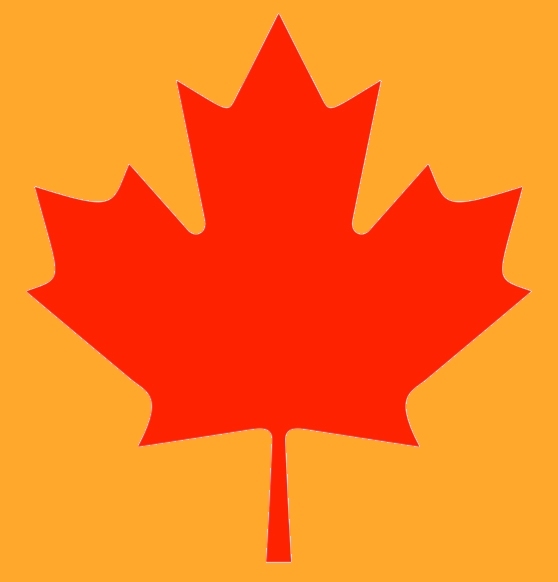 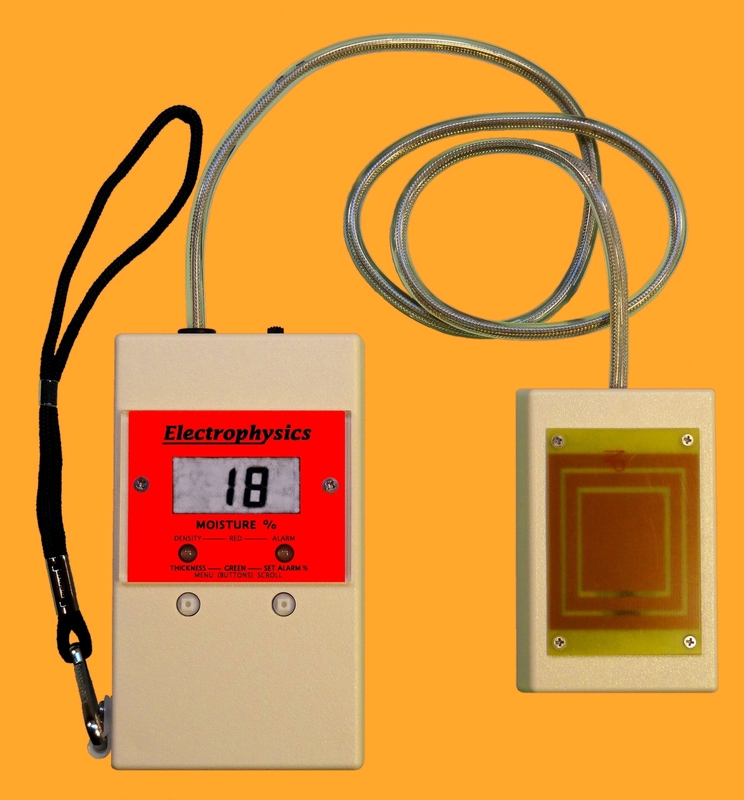 Electrophysics is a Canadian company located in South-Western Ontario. 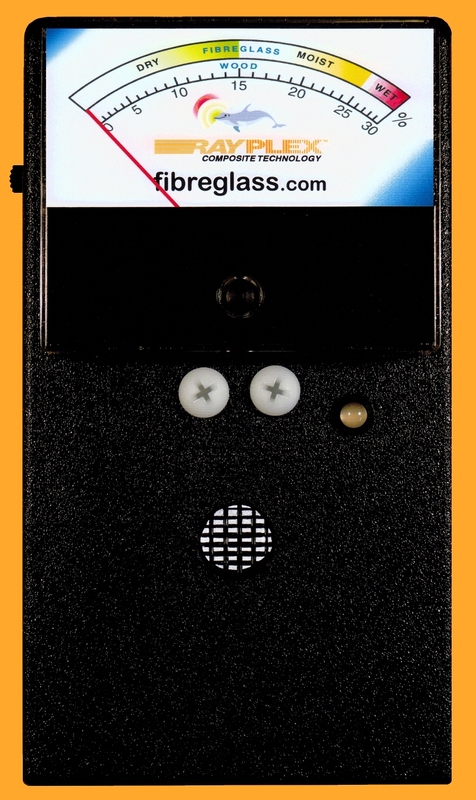 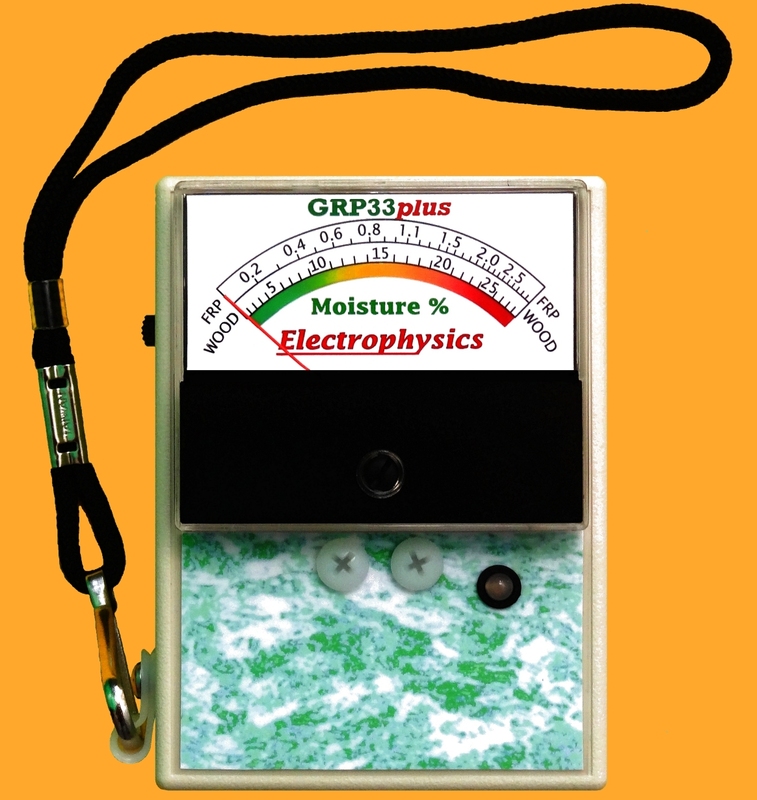 We specialize in the design, manufacture, and marketing of moisture meters. 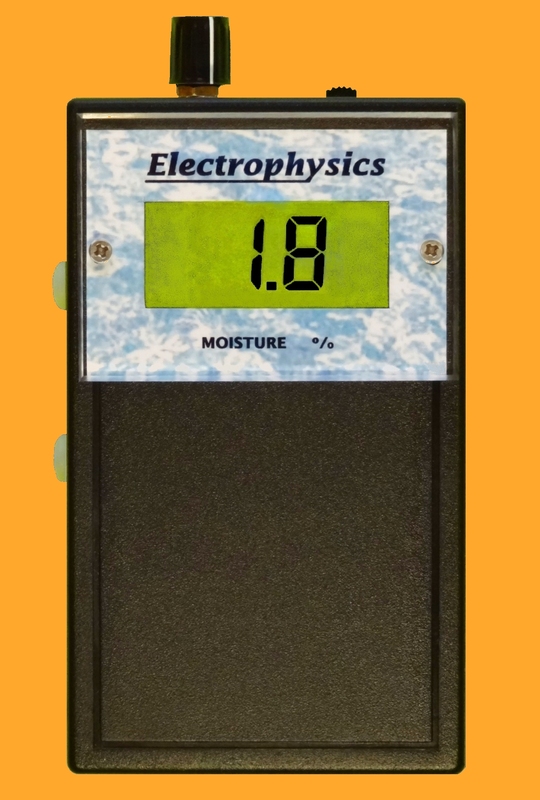 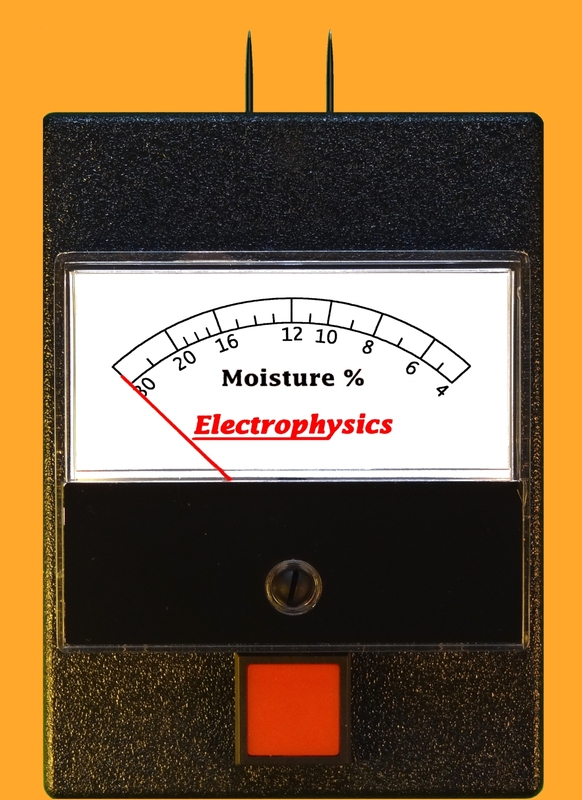 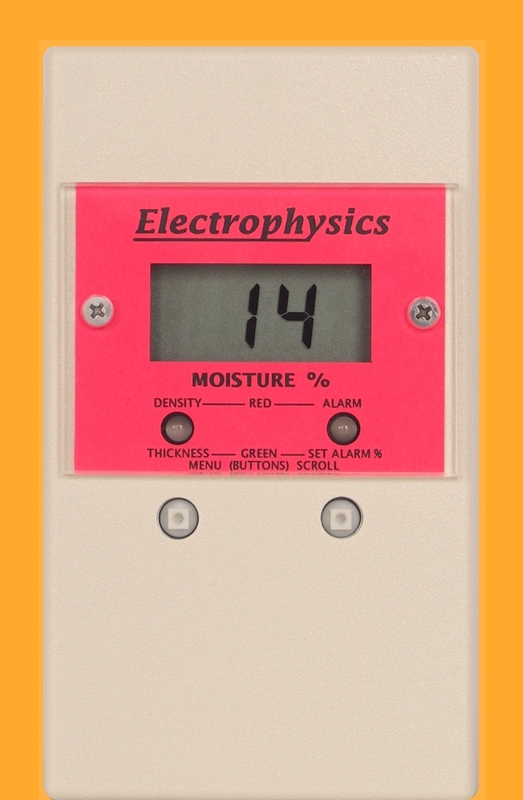 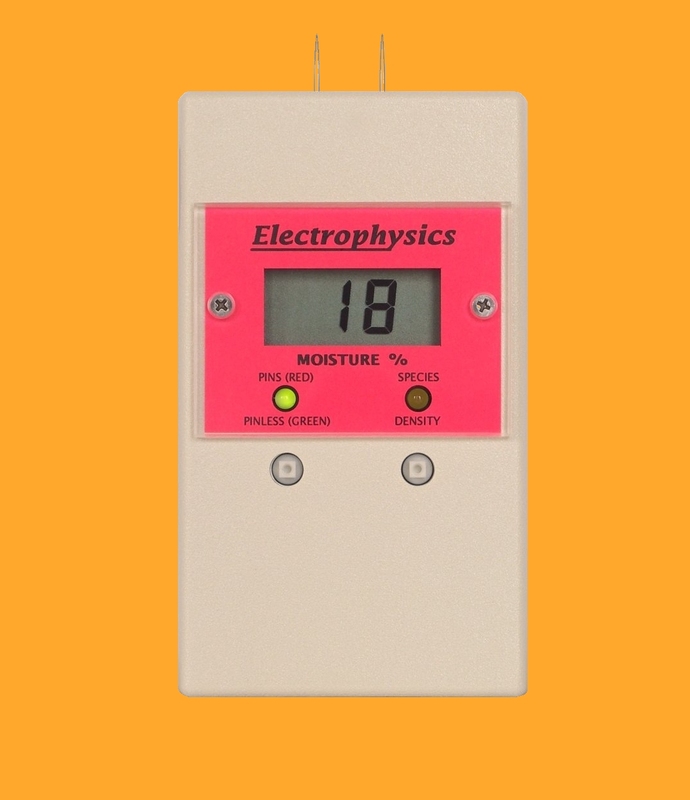 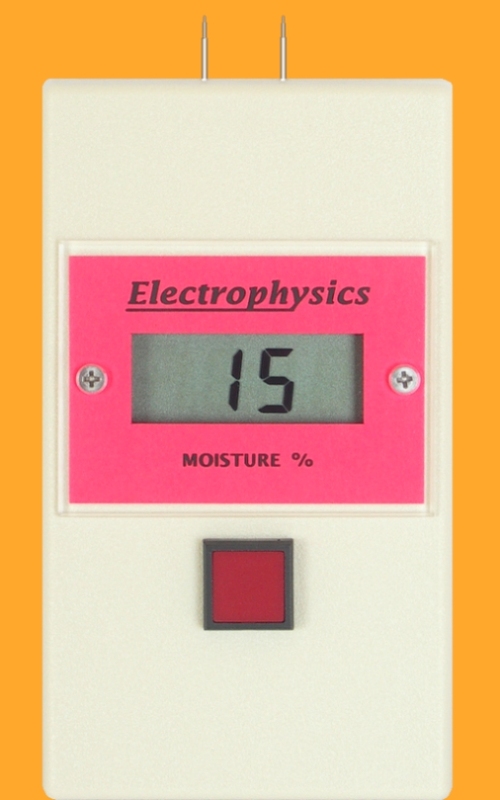 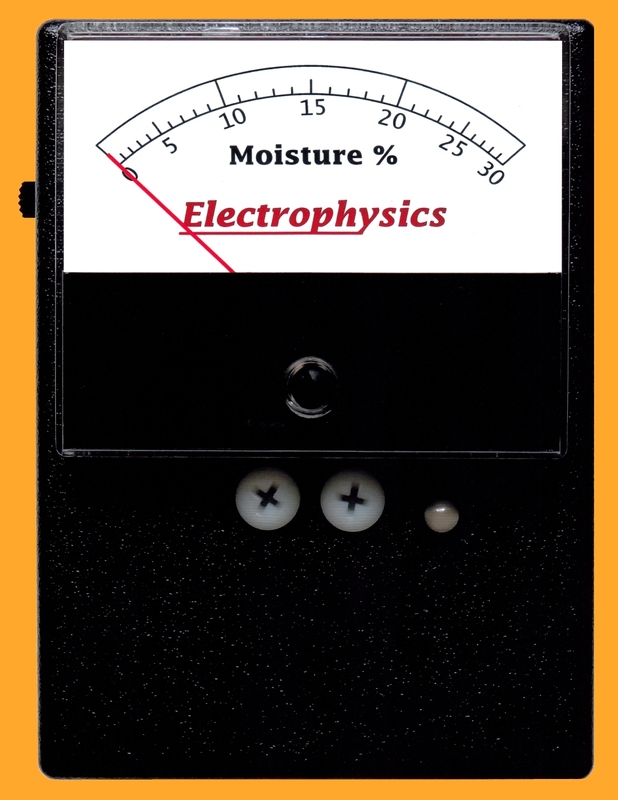 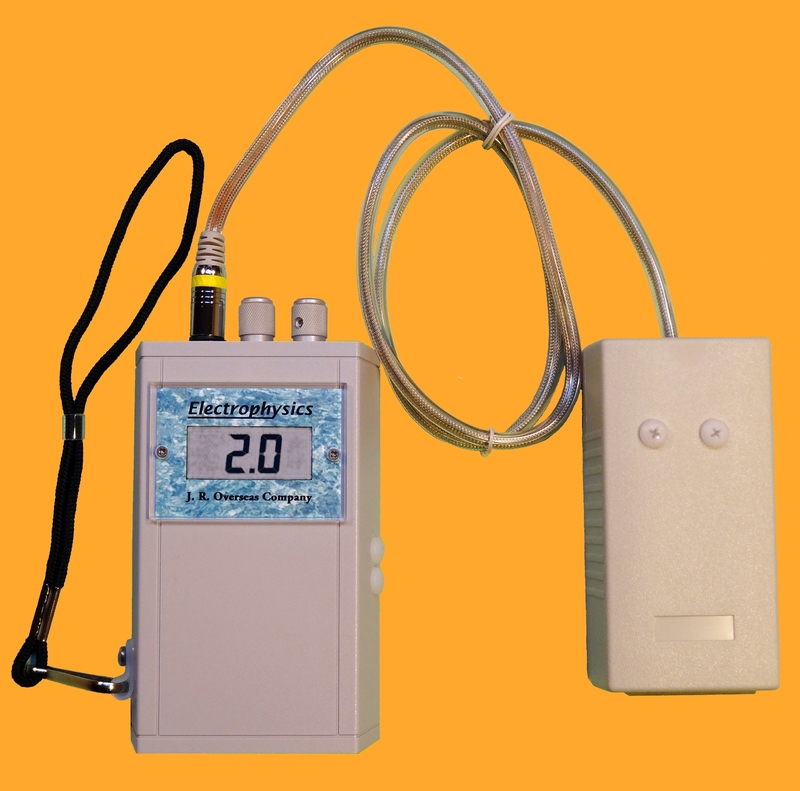 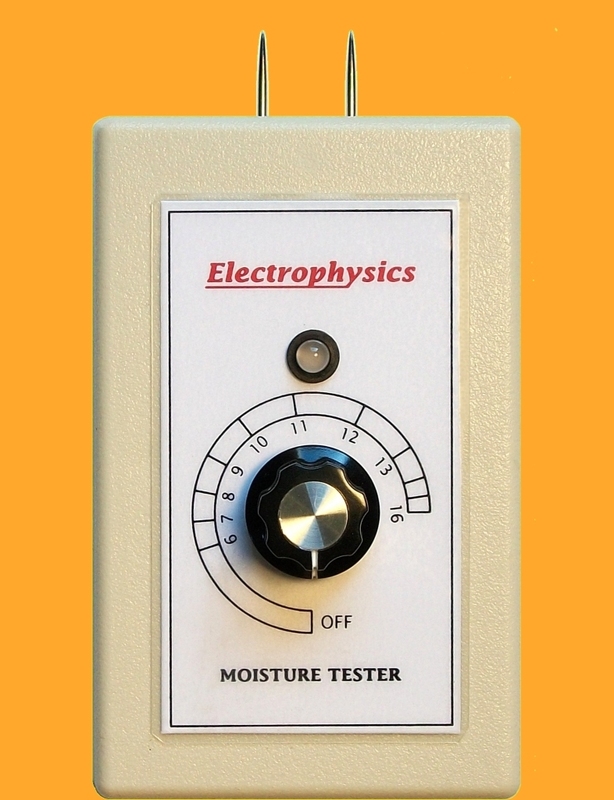 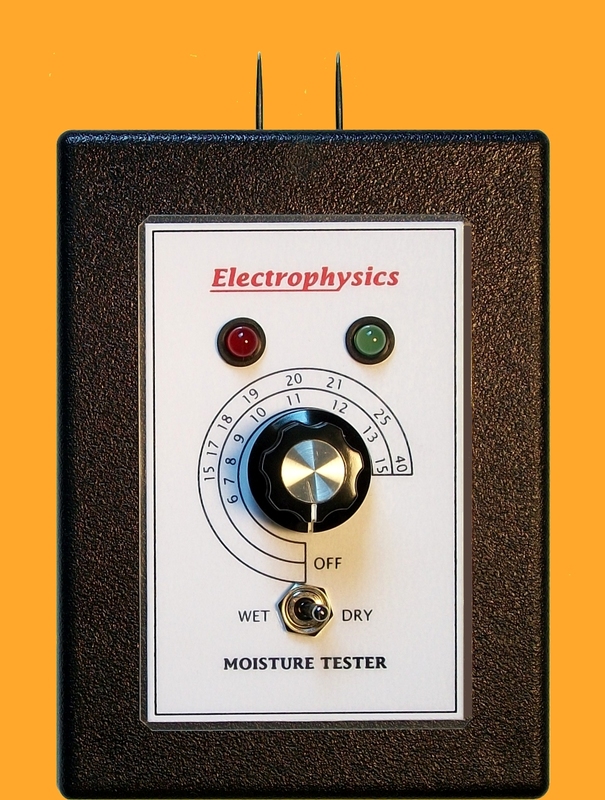 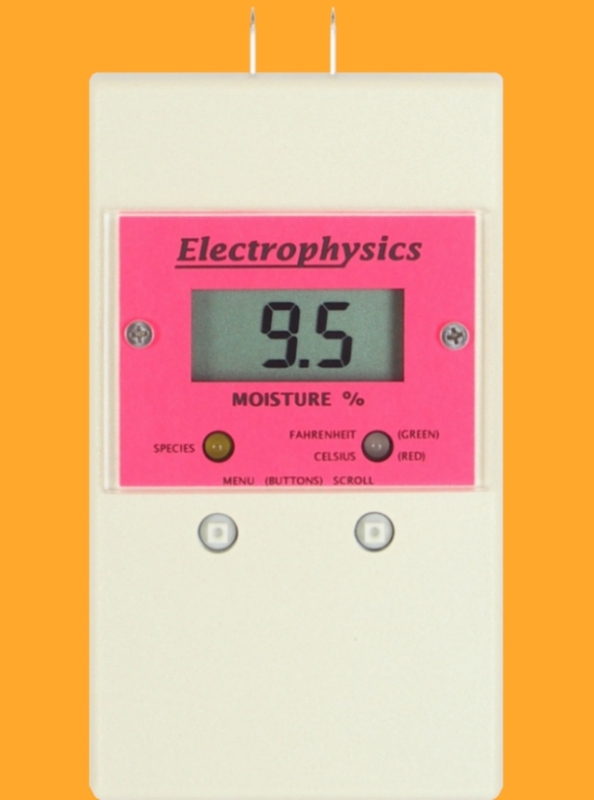 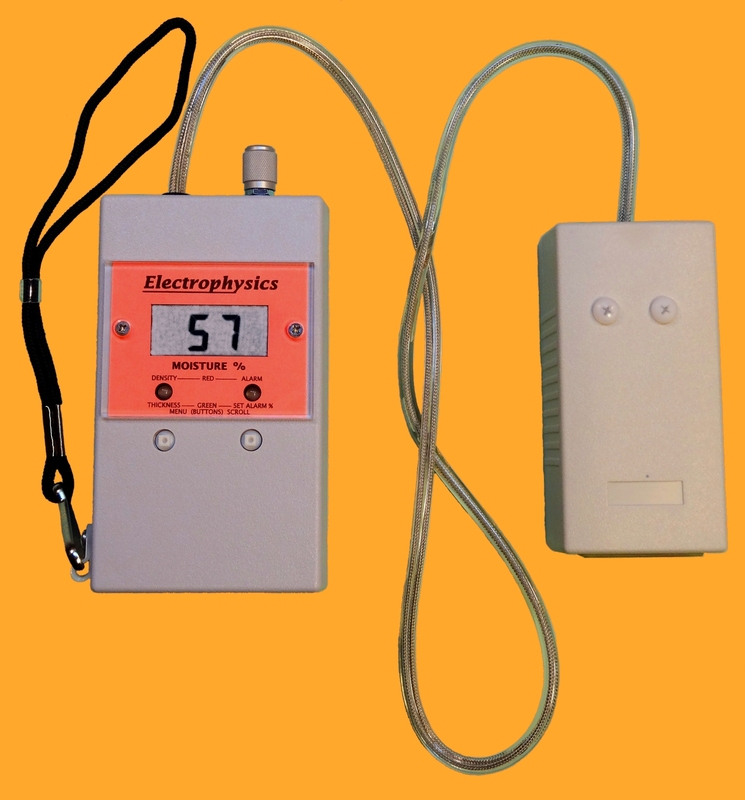 Electrophysics Moisture Meters Are Designed For You! 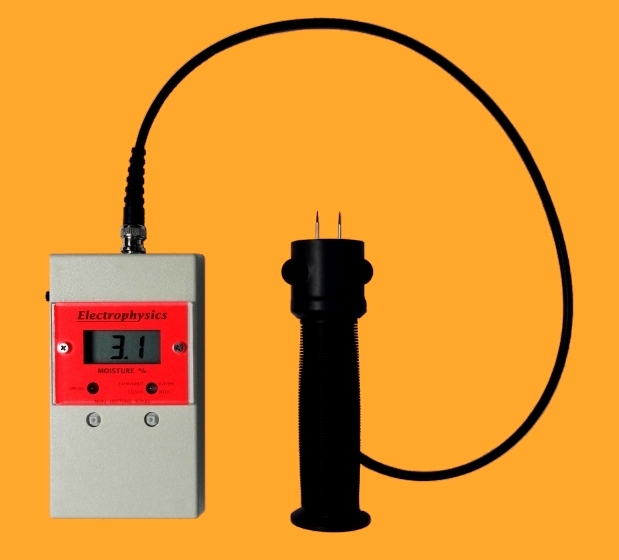 of the five best pinless meters. 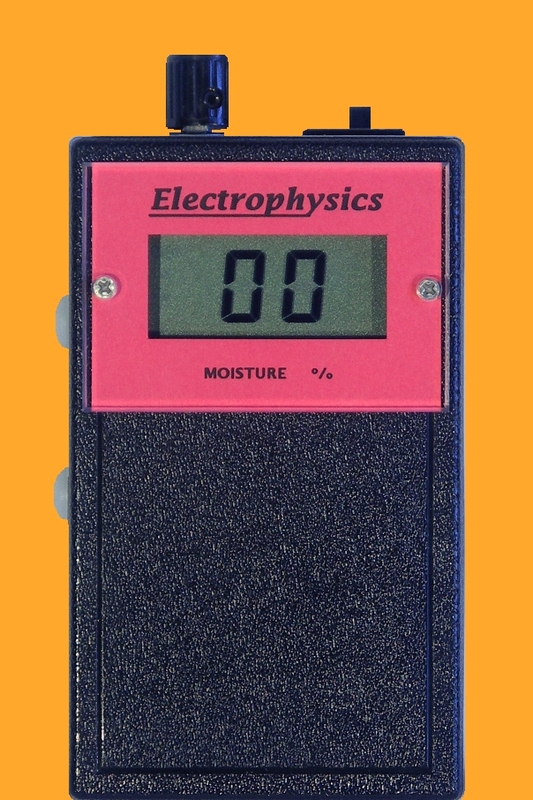 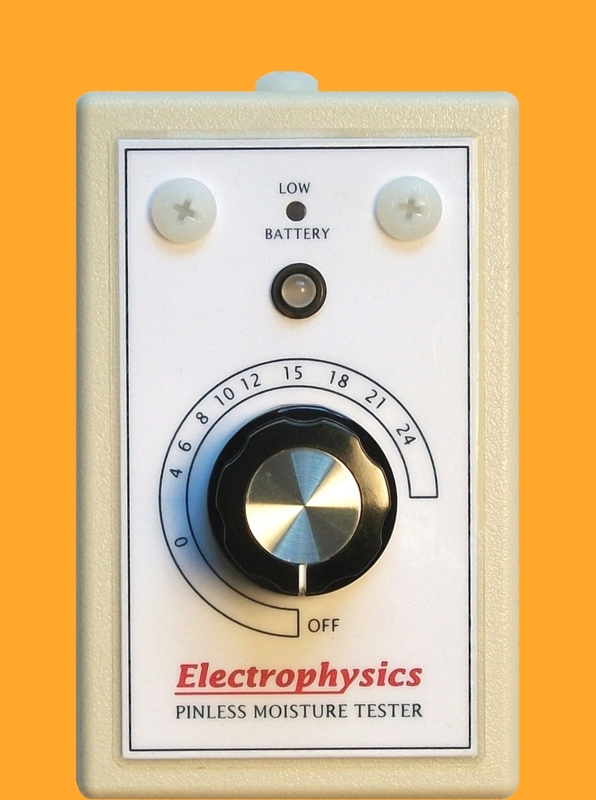 The overall Best Value award is given to an Electrophysics meter.